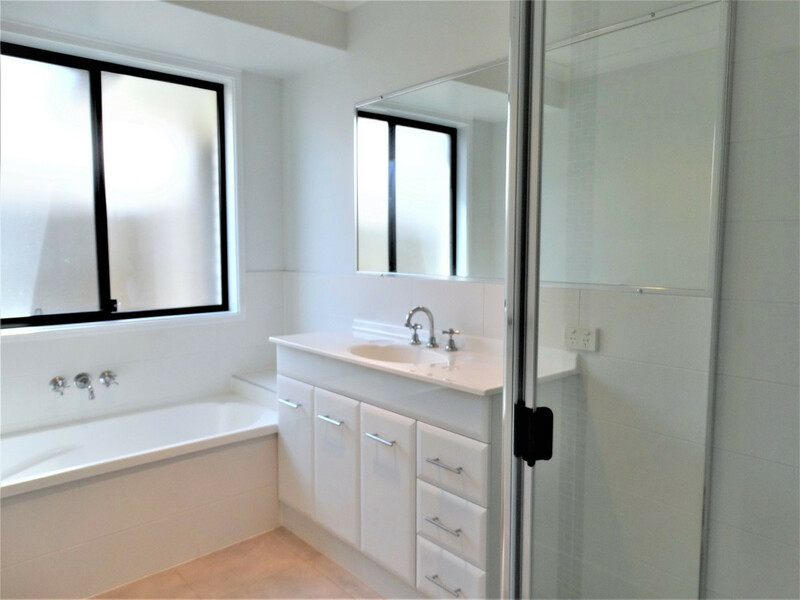 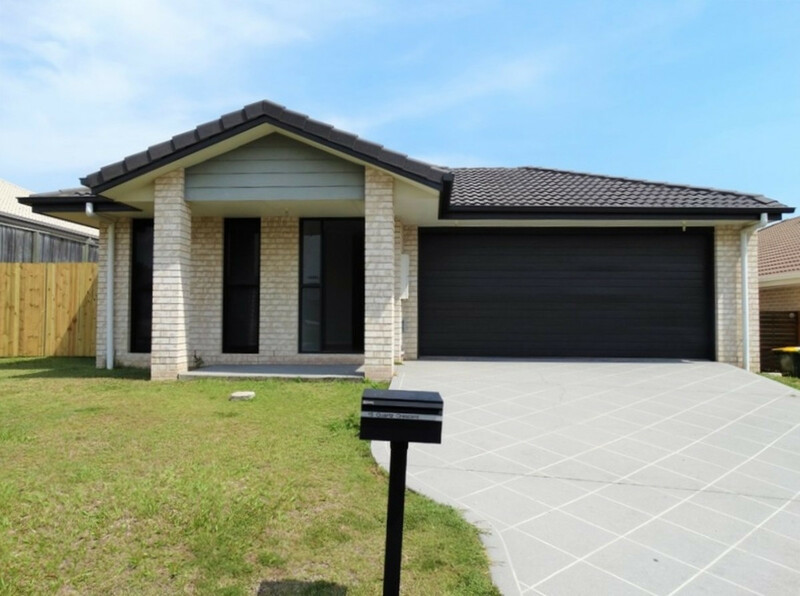 This lovely roomy 4 bedroom is located close to local schools and is just a short drive to Westfield North Lakes. 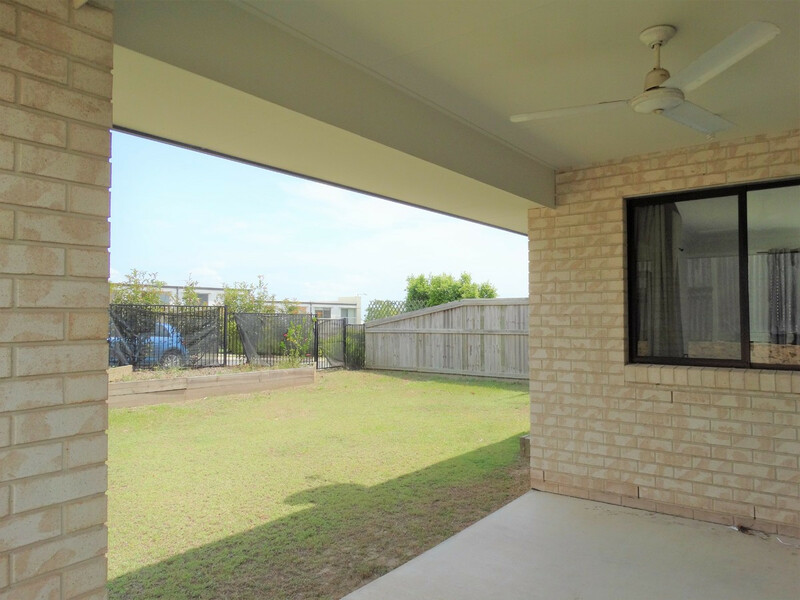 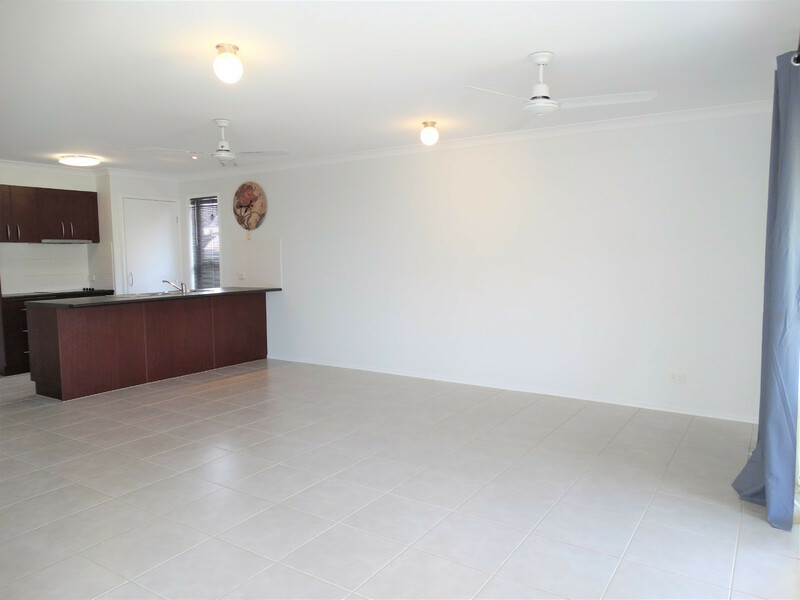 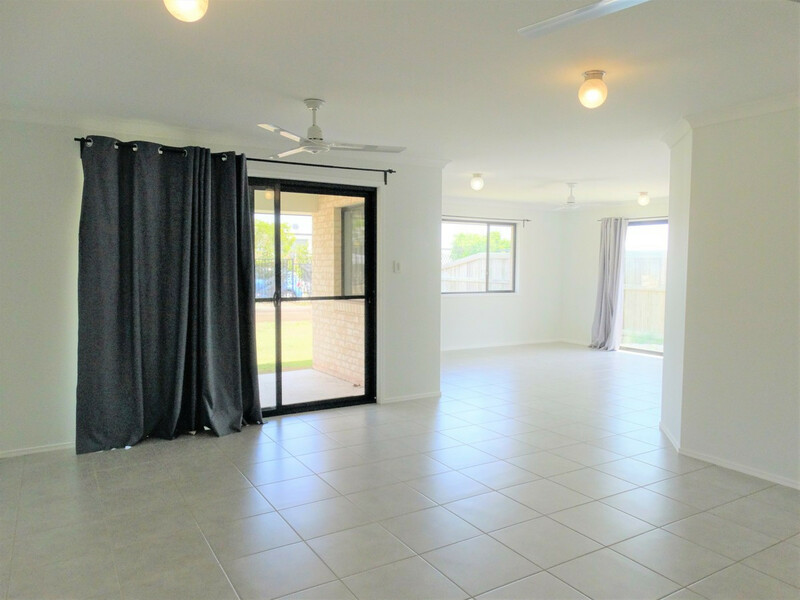 With ceiling fans throughout, a separate tiled lounge area and open plan living area opening up to the covered alfresco area, this property is sure to impress. 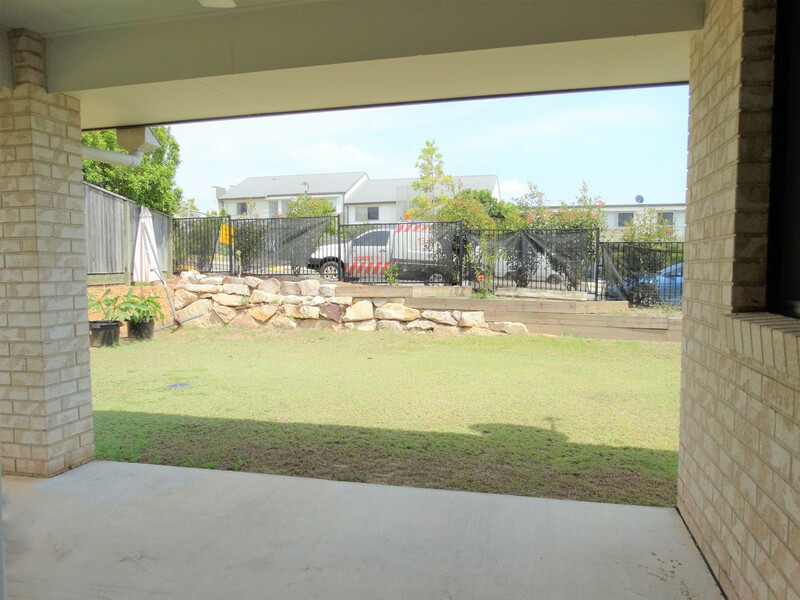 The yard is spacious and features side access so you have heaps of space to store your boat or trailer. 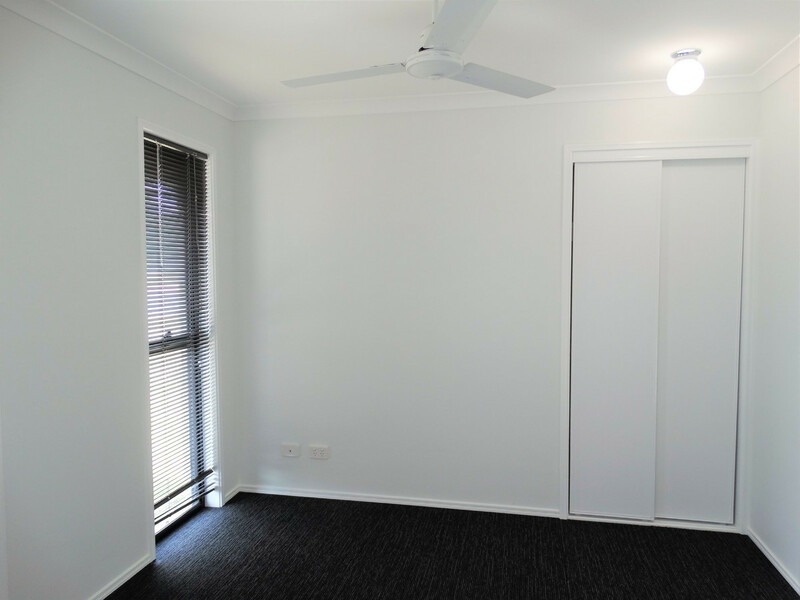 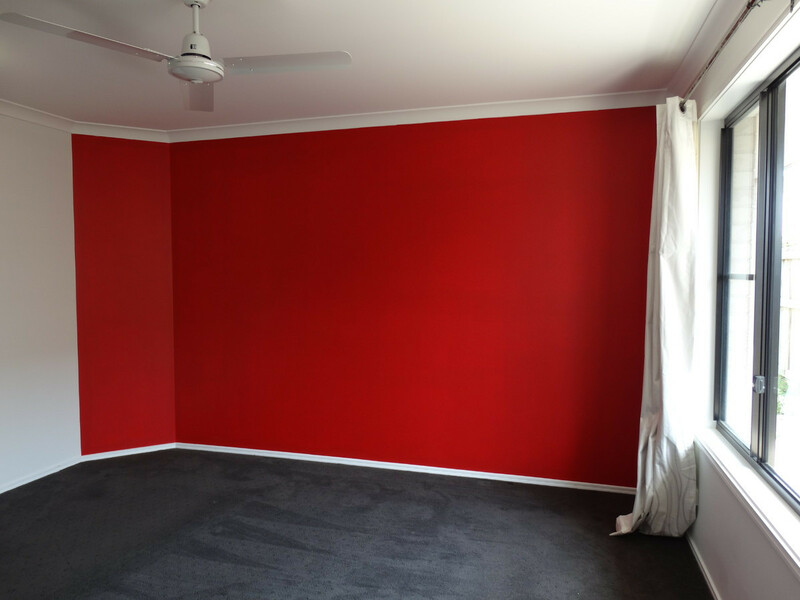 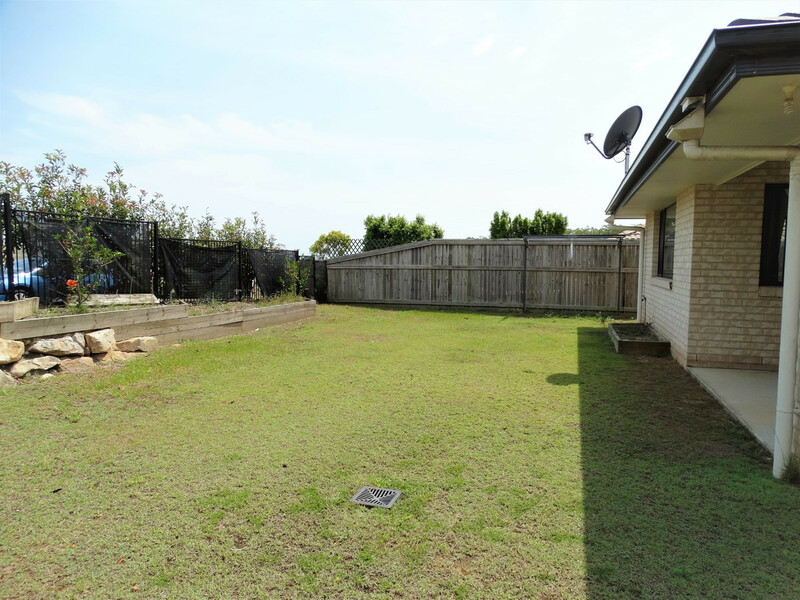 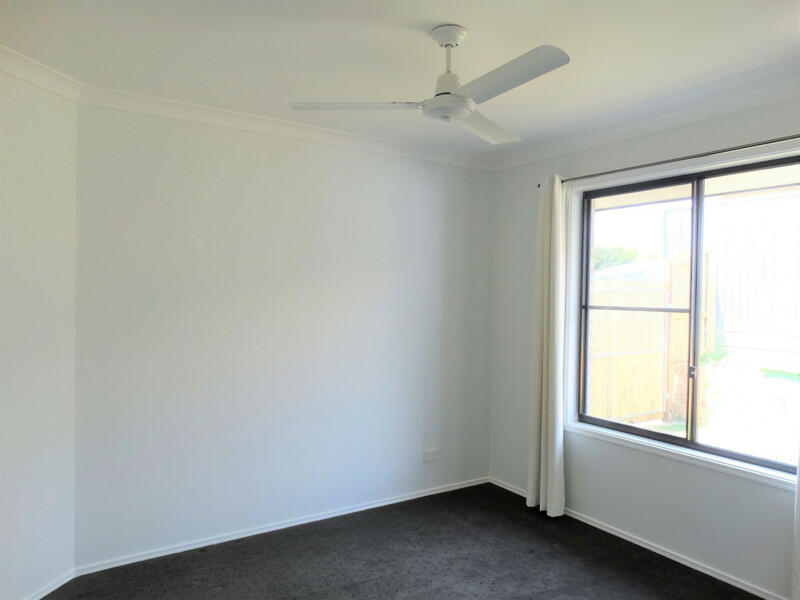 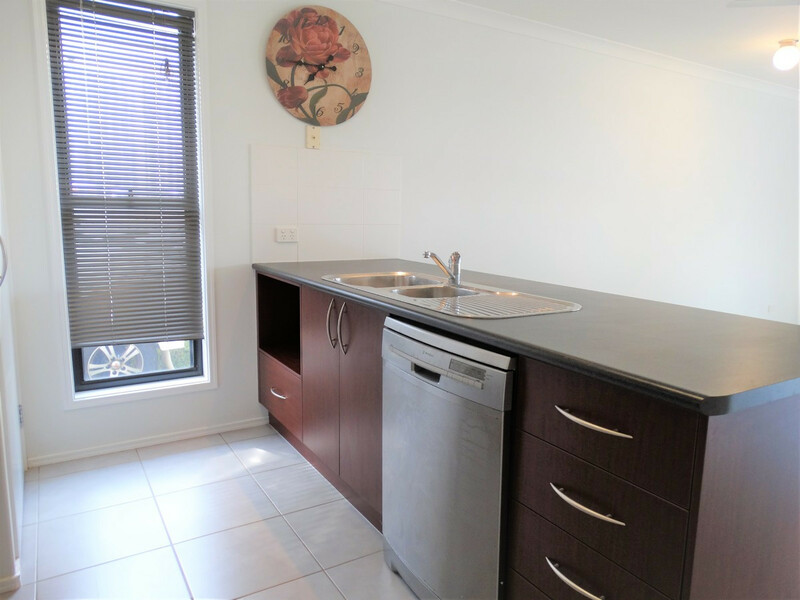 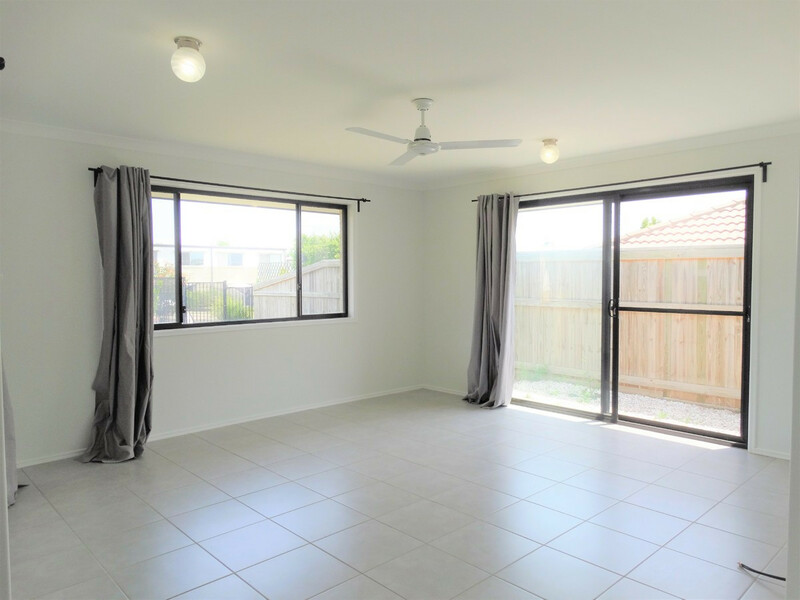 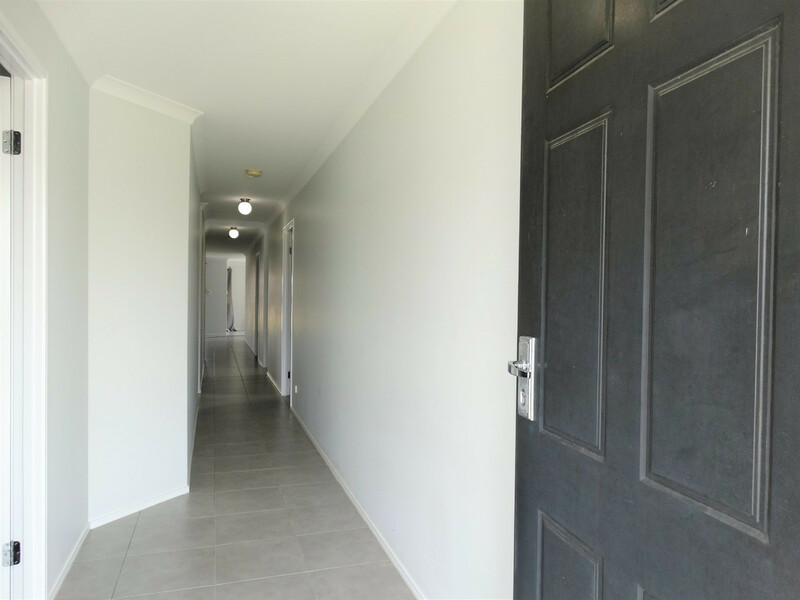 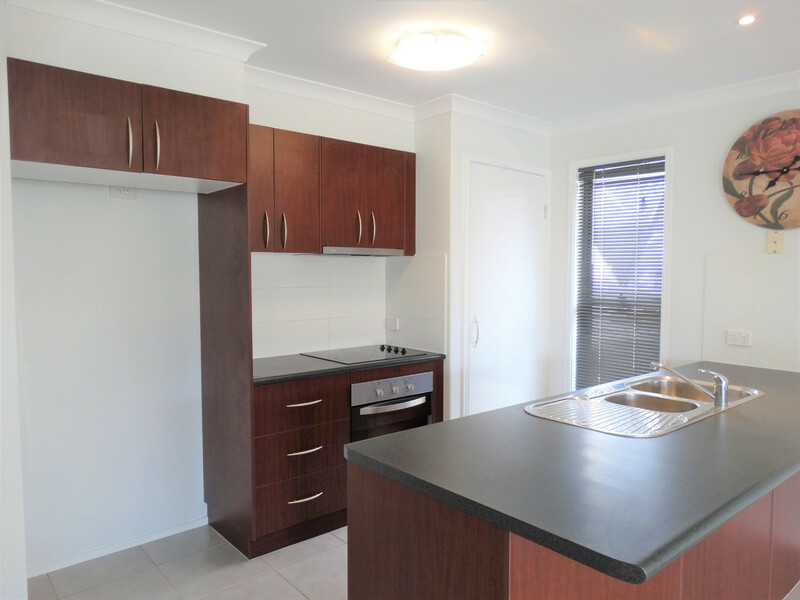 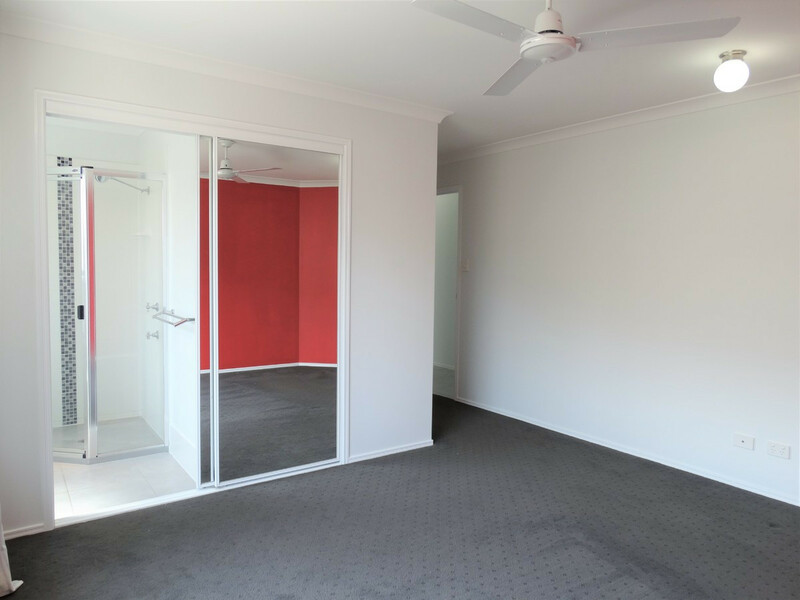 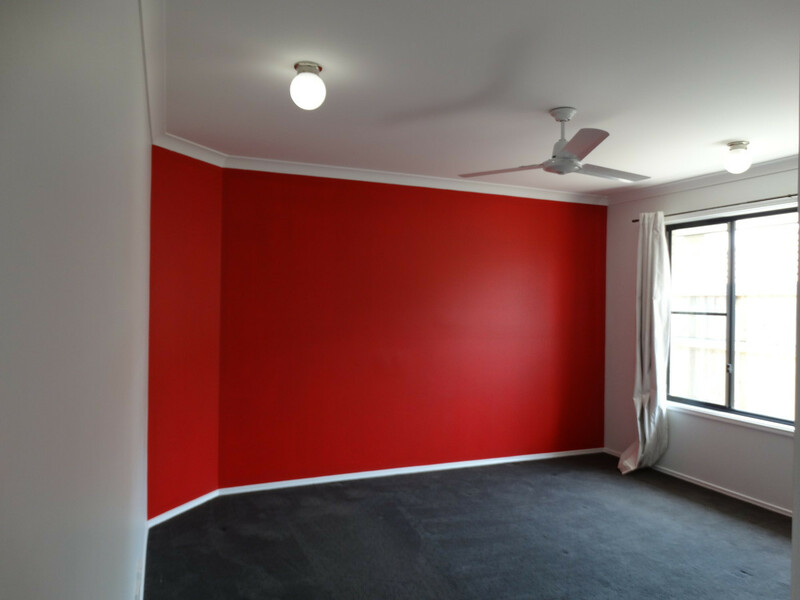 This property won’t last long, contact us today to arrange your inspection on 07) 3180 2800 or 0452 189 878.